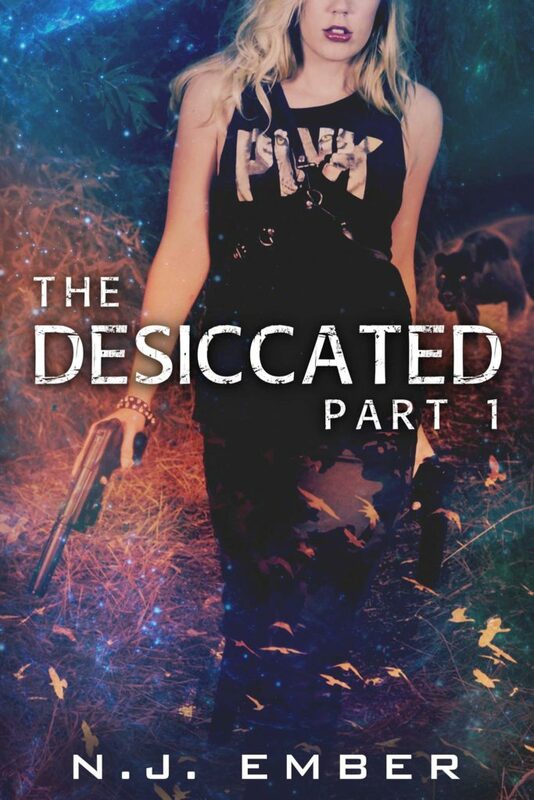 In the first installment of The Desiccated, Lia is ensnared in the growing danger that looms over the town. Her neighbors are going missing, her friends are falling ill and she is exposed to a world she can’t believe is real. As new threats tangle with old secrets, she will discover her biggest obstacle isn’t what lurks in the shadows, but what lies within herself.Can she face the darkness in her past so she may face the dangers of the present? What will be the consequences of her choices? One thing is for certain, the town of Black Ridge Falls is in trouble, and she may be the only one who can save it. Will Lia find her inner strength in time?